Stop or I'll shoot! Oh no, too late. 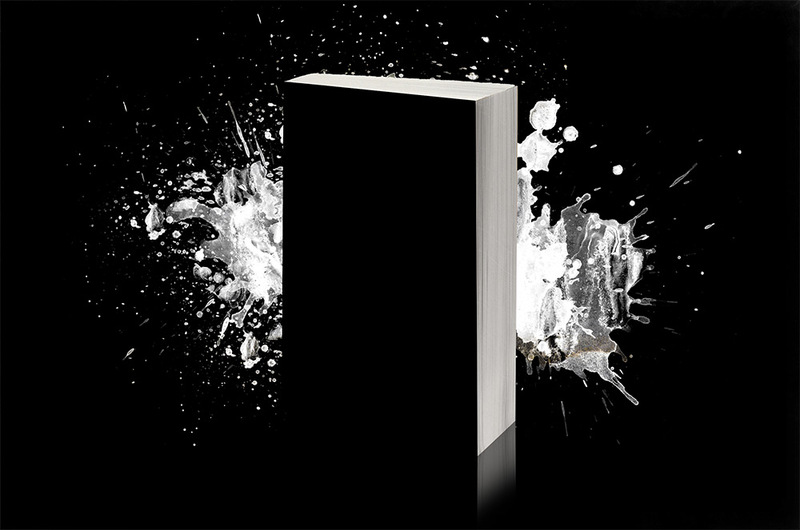 Your new bestselling thriller or crime book deserves it. Upload your graphics while you still can! This collage features a Book Cover with Reflection and a nice abstract background. Get a ready to use promo graphic for your new masterpiece! Books can fly! 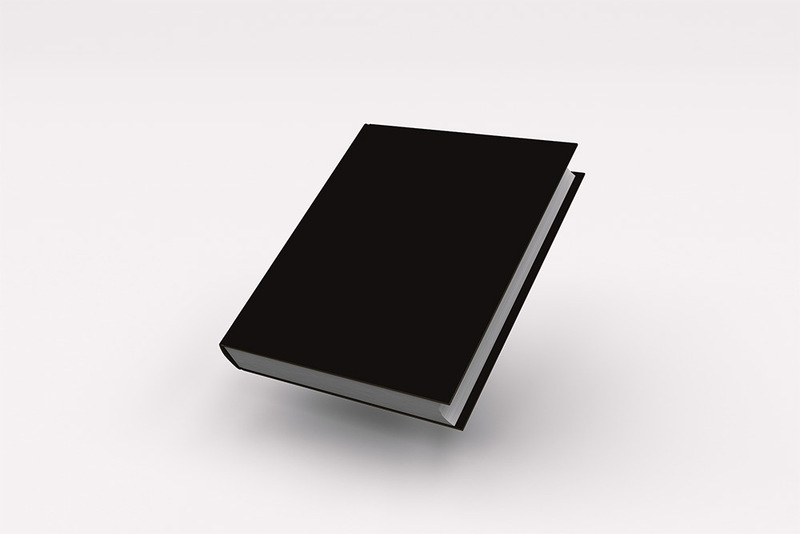 This Template features a floating Hardcover Book without Spine. 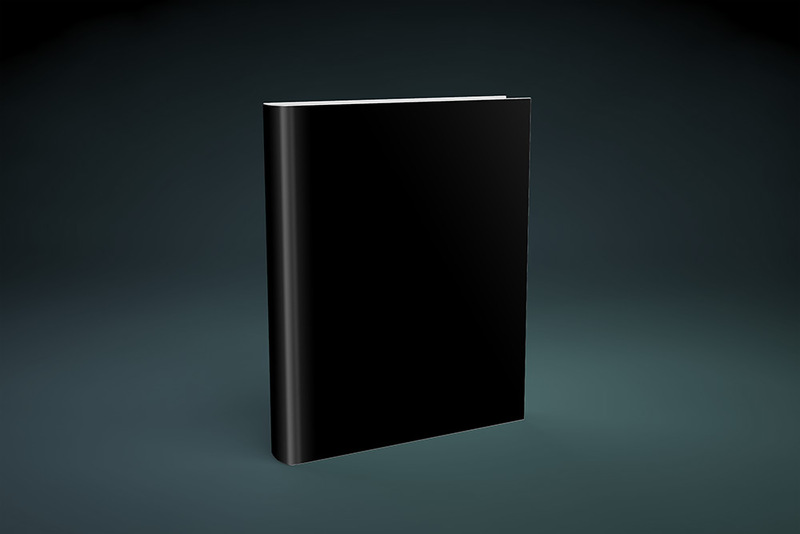 Perfect for Authors who want a quick 3D Presentation of their Book. 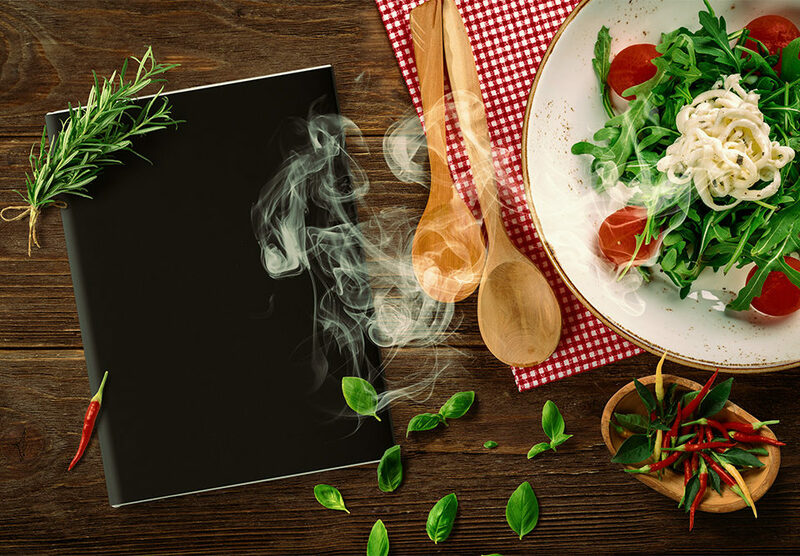 Cooking Time! 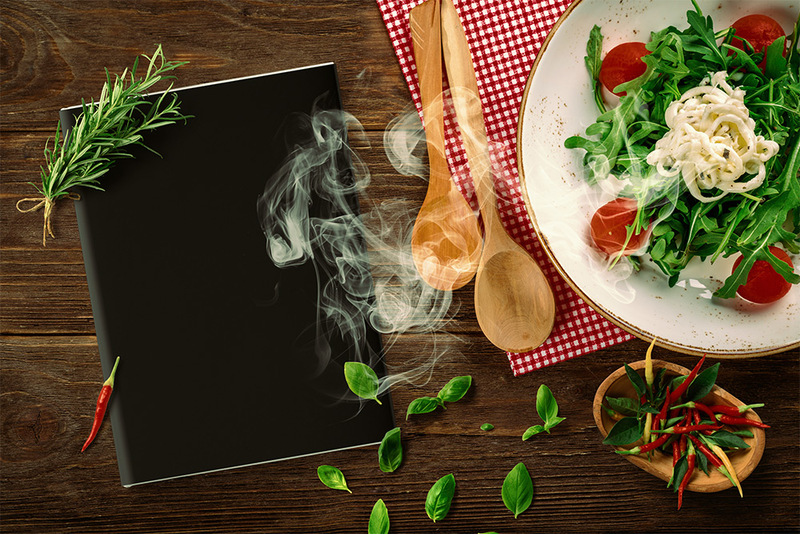 Have you written a cooking book with delicious recipes? Look no further and use this mockup! This cool greenish Studio Scene features a Hardcover Book with Spine. Need more Book Sales? 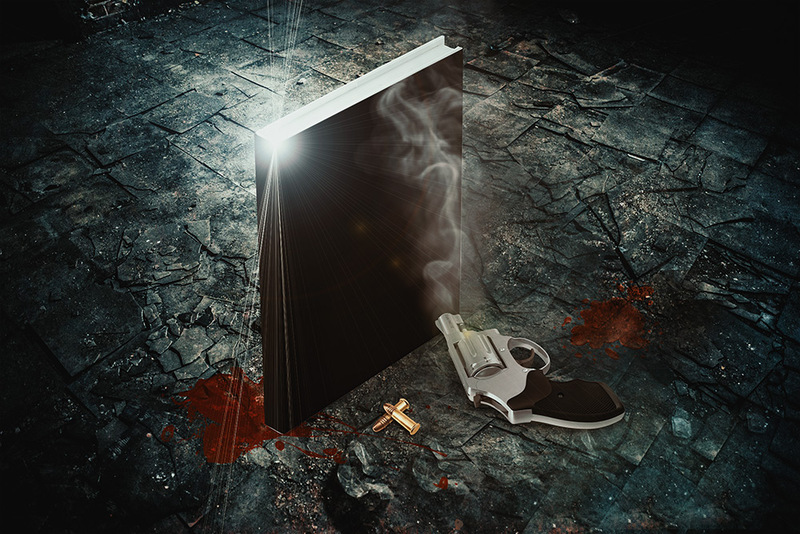 Try out this realistic 3D Book Cover.